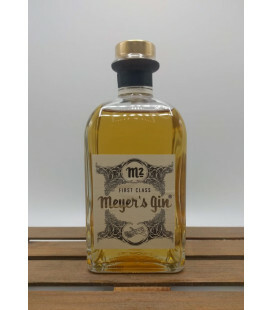 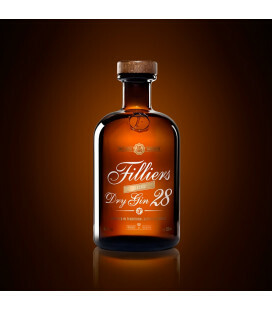 Filliers Dry Gin 28 Our classic gin is a handcrafted premium gin, infused and distilled with 28 botanicals, carefully selected by the Master Distiller. 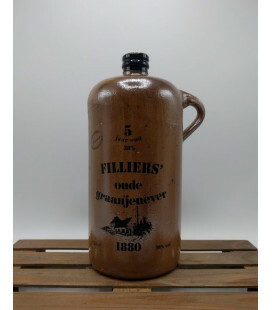 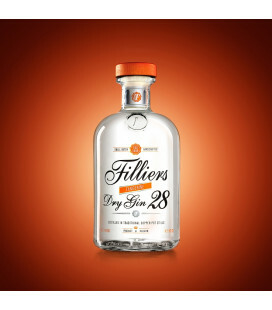 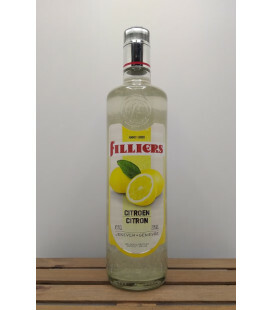 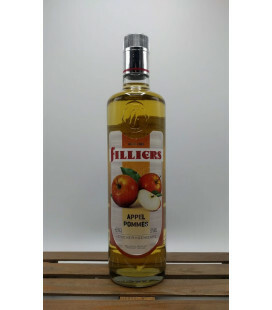 Filliers Dry Gin 28 is patiently distilled in small batches, using traditional copper pot stills at the Filliers Distillery, established in 1880. 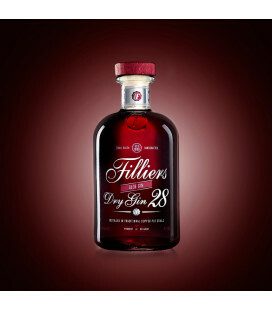 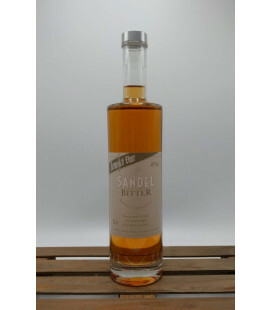 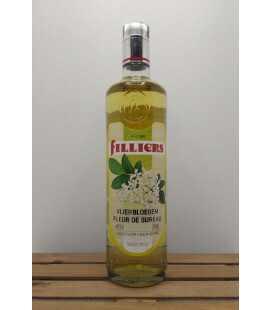 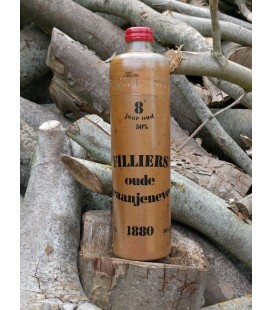 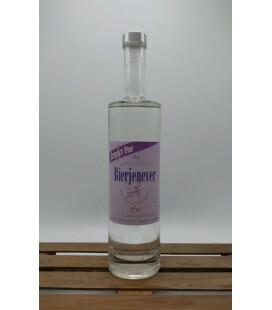 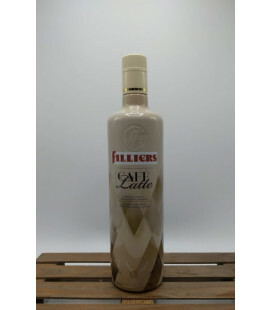 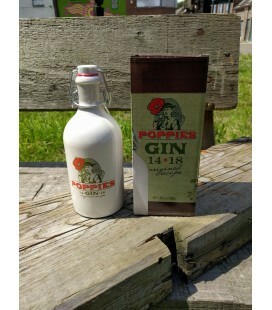 Filliers Dry Gin 28 Sloe Gin Our sloe gin is made from wild sloe berries, hand-picked in autumn. 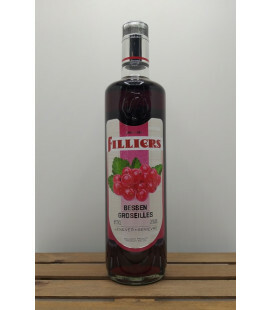 The result is a truly handmade sloe gin that is subtle, complex and bursting with flavour. 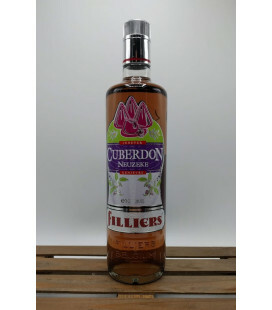 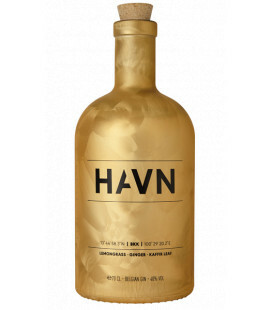 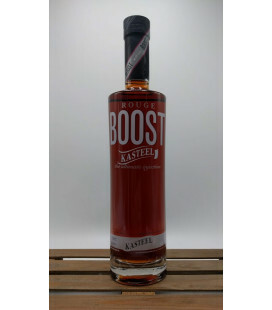 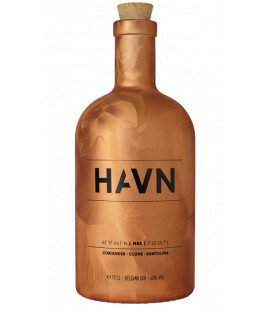 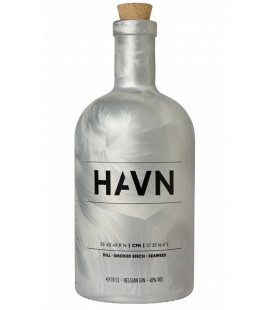 This sloe gin has a hint of redcurrant and ripe winter fruits, with stone-fruits and almond. 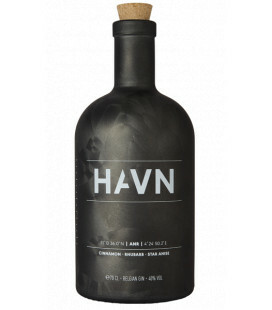 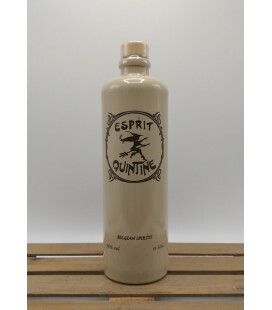 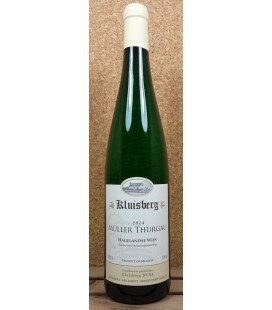 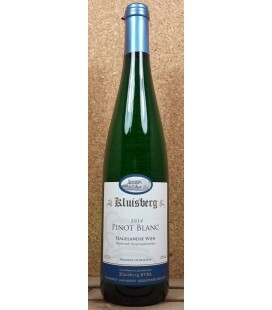 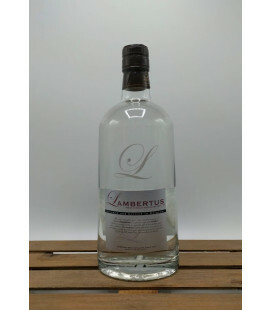 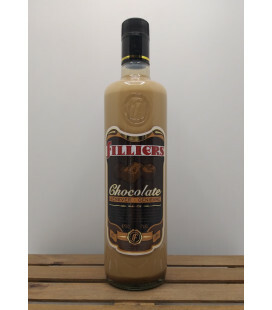 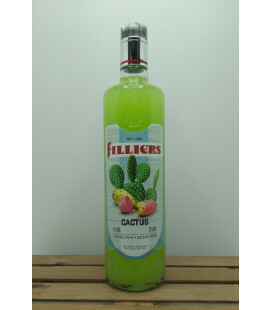 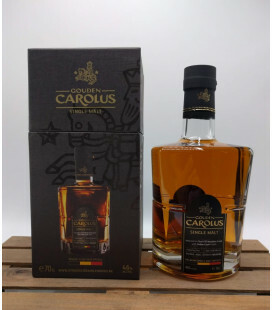 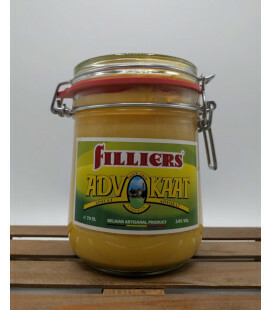 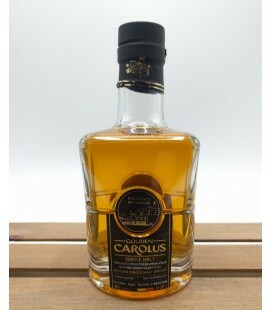 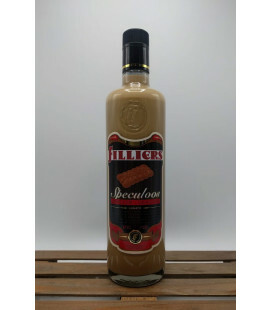 The finish leaves a velvety sensation and balanced sweetness in the mouth. 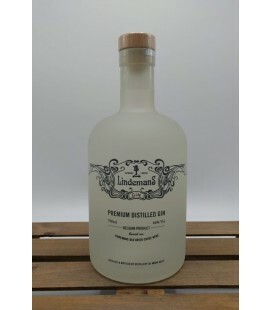 Lindemans Premium Distilled Gin Premium Distilled Gin based on a destilation of 'Oude Kriek Cuvée René' A premiere since the two gins have the special feature of having been made with Old Kriek distillate. 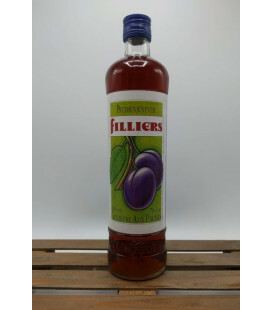 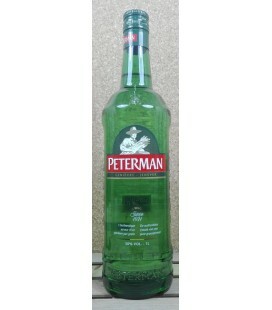 Lindemans Kriek beer originates from the Pajottenland and is distilled in Aalst. 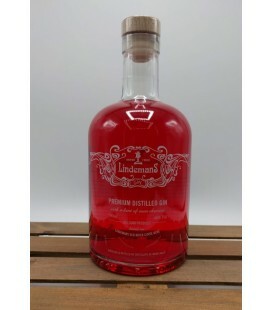 Lindemans Premium Distilled (Red Sour Cherry) Gin Two of Belgium's top quality labels have found each other and present the fruit of their collaboration: Lindemans and De Moor, both high-quality Belgian brands that share the same values, join hands to create two distilled gins: a clear gin and a red gin. 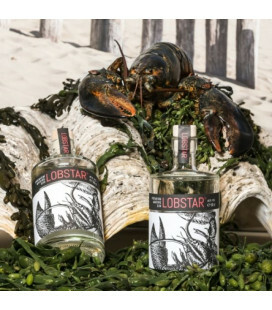 LOBSTAR Premium Marine Gin is a dream marriage between a rich gin with subtle botanicals and the distinguished flavor of lobster : An entire lobster is used to masurate per litre of gin used. 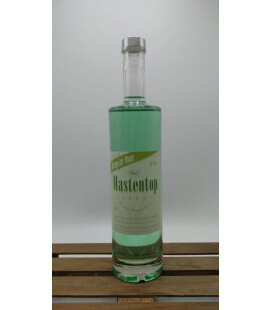 The intensity of the lobster aroma is incredible and by adding lemongrass and parsley the result is refreshing and balanced! 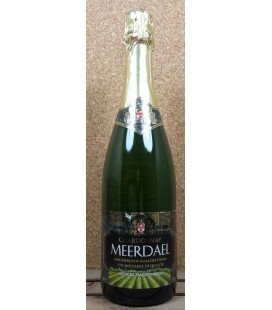 Chardonnay Meerdael - Methode Traditionelle - Brut is a Belgian made - Vin Mousseux De Qualité from Vaalbeek (Flemish Brabant) This "Chardonnay Meerdael" is a recognised Vlaams-Brabants streekproduct.